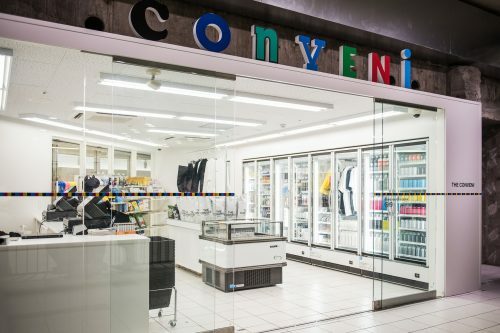 THE CONVENI is a new “convenience store”-themed project initiated by the godfather of streetwear – Hiroshi Fujiwara. 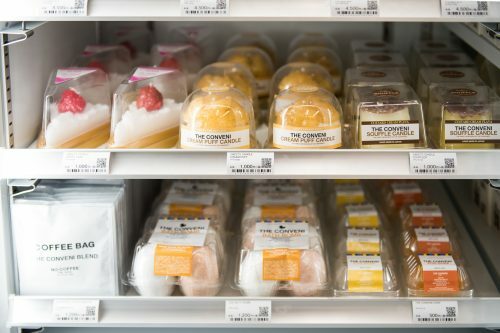 Located in Ginza Sony Park, THE CONVENI is designed to look like a supermarket, with magazine racks, tills and fridges. 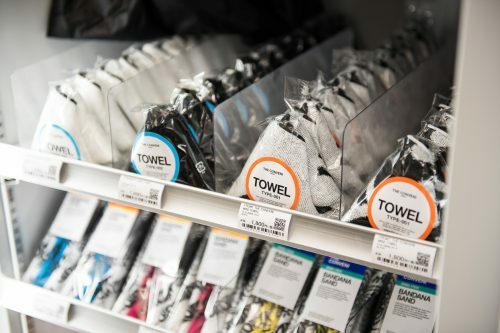 The store itself sells everything from Japanese magazines to souvenir pieces, including soap, candles, lighters, T-shirts, BE@RBRICKs and umbrellas. Not visiting Tokyo anytime soon? Fret not, you can shop all the products from THE CONVENI online store. Free domestic shipping is offered to all orders above 3,240 yen, so get Buyandship to ship the items back via our Japan warehouse!